Product Details-Transparent flap, silent action. With special sealing and magnetic lock. With safety lock. Depth 13 mm. Total measurements 21 cm x 21 cm. Cut out size 16.2 cm x 17 cm. Flap size 14.7 cm x 15.8 cm. Made of plastic. Comes with 3 years guarnatee. 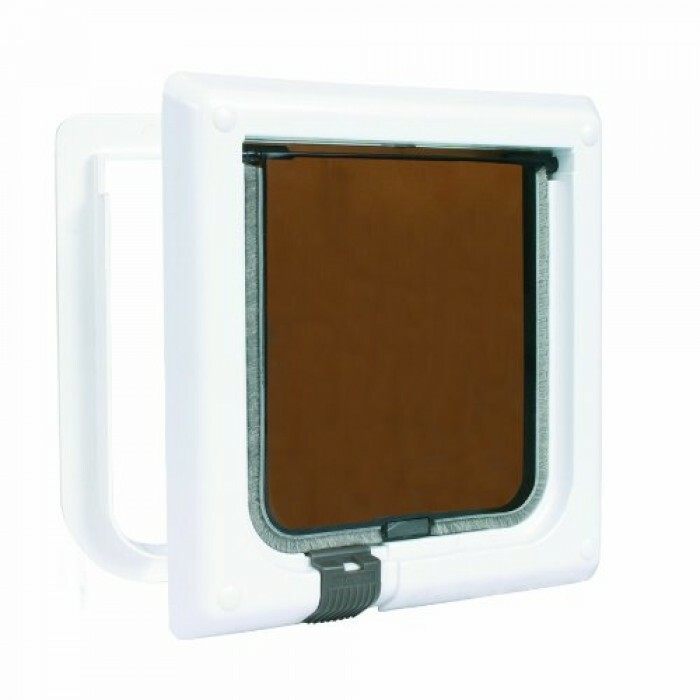 Product Information -This cat flap will give your cat the convenience to come to and go in the house. without disturbing you.Good value.High quality design. length, 20.82 cm width.